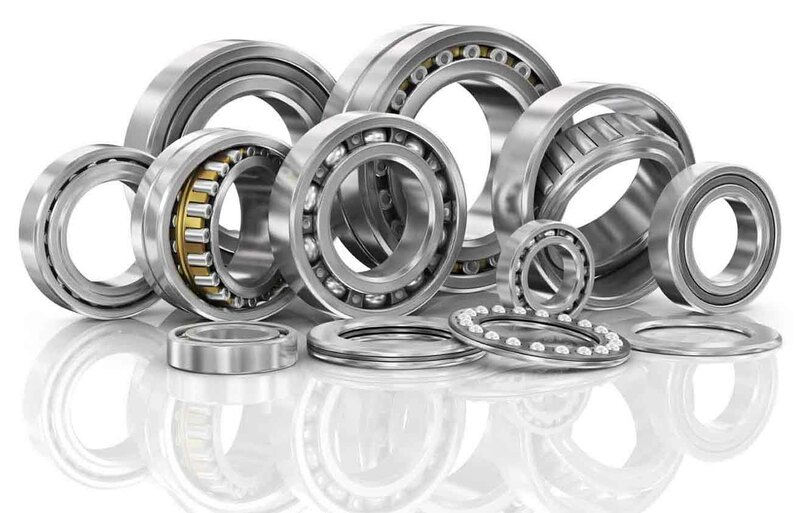 We export to over 35 countries worldwide. 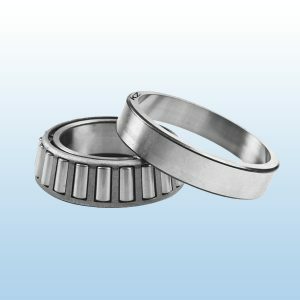 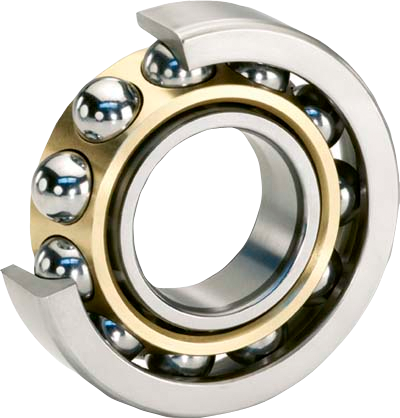 KG Bearing India is a fast growing company based in India. 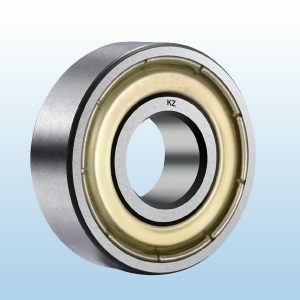 It was setup by a team of professionals with over 40 years of experience in bearings industry. 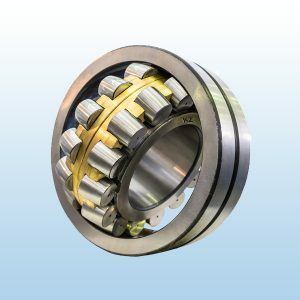 We pride ourselves in sharing the product knowledge, application expertise and consistently dependable service that our customers have come to expect. 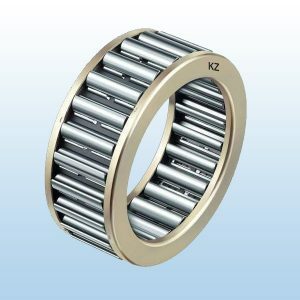 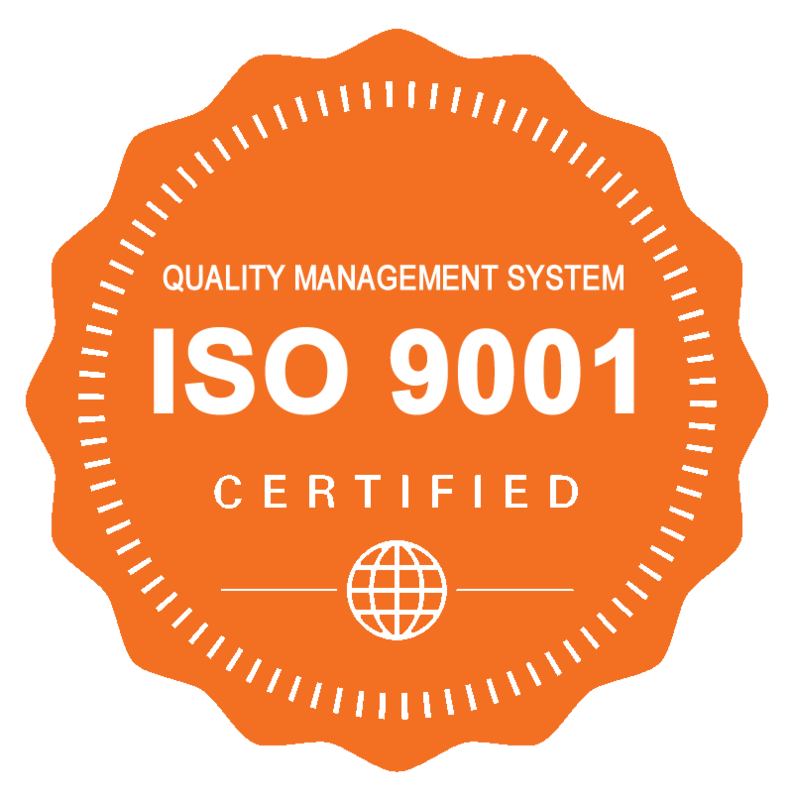 KZ bearings are manufactured as per ISO/DIN/ANSI International standards under our quality control systems. 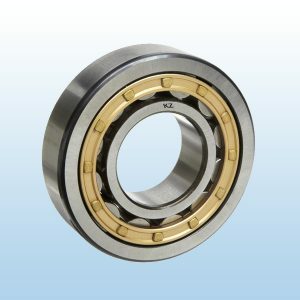 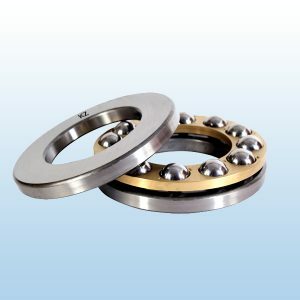 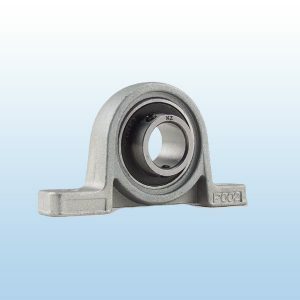 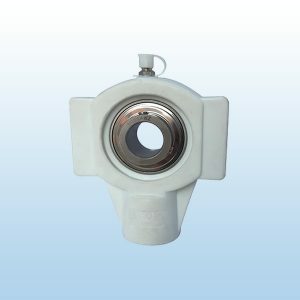 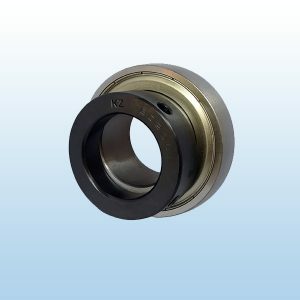 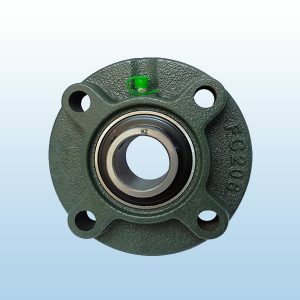 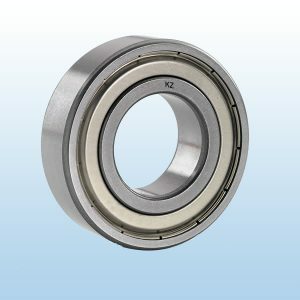 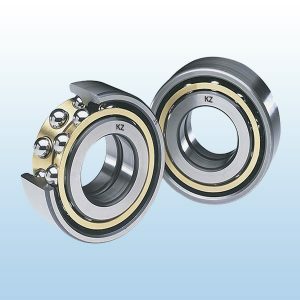 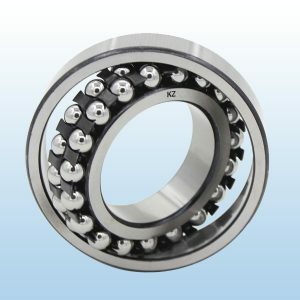 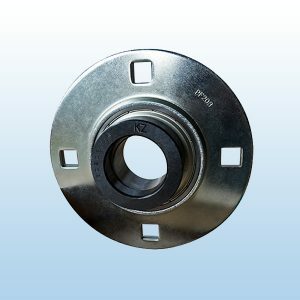 The bearings are tested and exported complying with customer needs.